I’m actually pretty excited about basically all the spring/summer trends this year! Usually I’m not a fan of about half of the things that are trending, but this year all the designs, colors, and prints are just oh so on point. 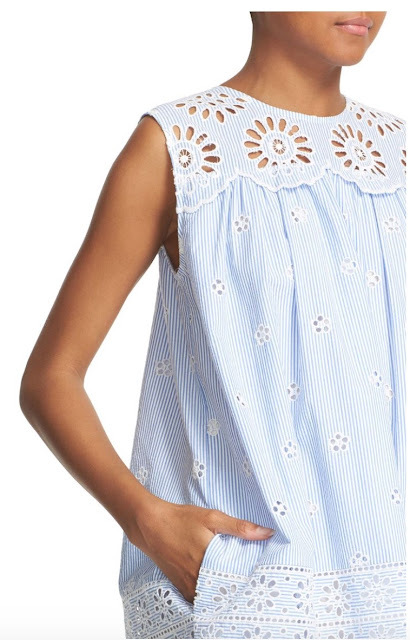 Gingham// honestly who can’t help but love a good, classic gingham print and this gingham J. 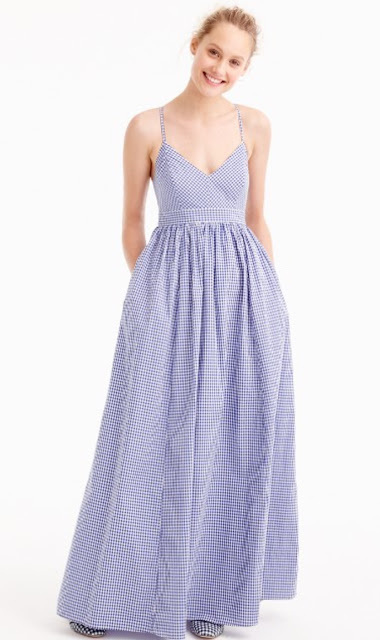 Crew Maxi dress is perfection! Shades of Blue// As you have probably guessed by know I am a huge fan of blue and white, so I am obviously all about this trend! 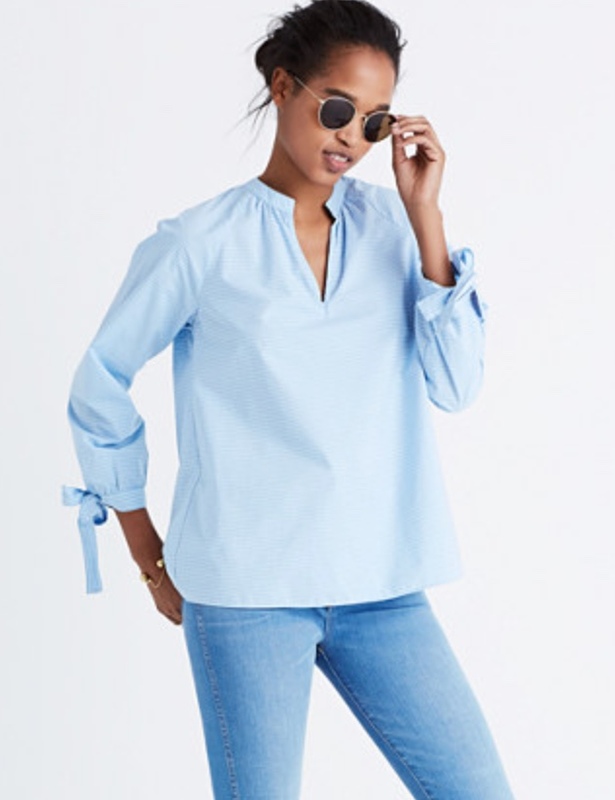 Ruffles// From skirts to bell sleeves, sleeveless tops, dresses, and shorts, ruffles are absolutely everywhere this year, and I have to say I don’t hate it. Neon// Neon and summer just go together like milk and honey. 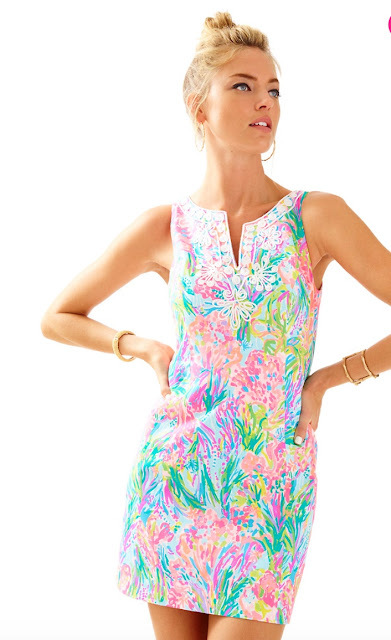 Pssst…Lilly Pulitzer has some pretty fabulous neon prints! 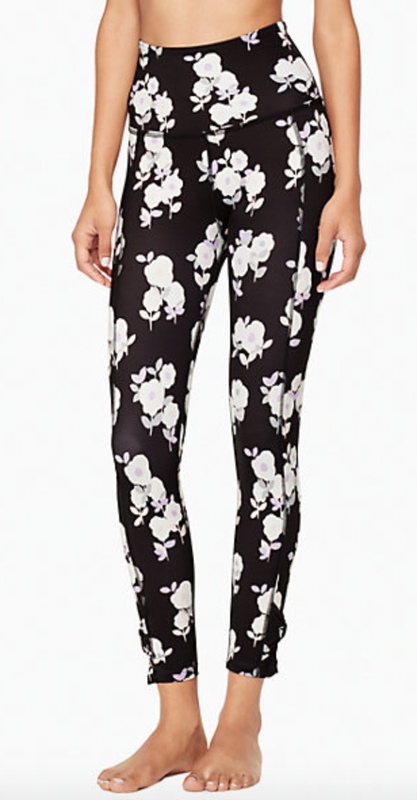 I love all the spring trends - everything is so beautiful!